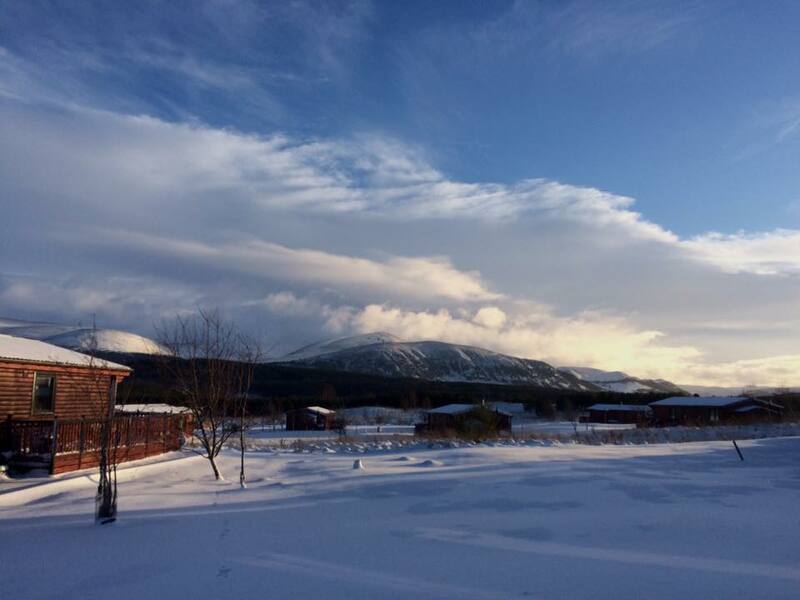 Dalraddy Holiday Park is located in the Cairngorms National Park, 3 miles south of Aviemore, in 39 hectares (97 acres) of mainly native pine and birch woodlands. 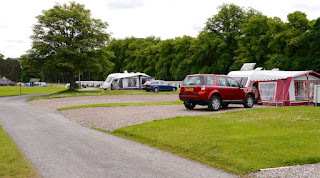 The holiday park is close to the River Spey and it has spectacular views when out of the woodland. This is the ideal location for a wide range of activities, wildlife watching and leisure facilities in the area. 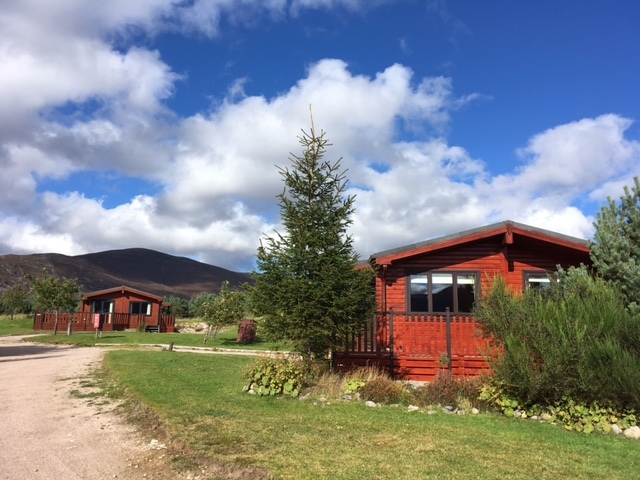 Leisure activities on Alvie & Dalraddy Estates include a zip trek park, horse riding, clay pigeon shooting, archery, fishing, paint ball games, gorge walking, bush craft and survival courses and Segways. Most of these activities can be booked in the Park shop, some of the activities are not available in the winter months. Estate tours and wildlife watching can be arranged. In the area there are numerous walks, downhill skiing on Cairngorm, water sports at Loch Insh, Loch Morlich and on the River Spey, mountain biking trails on Forestry Commission land at Glenfeshie, Inshriach and at Laggan and bird watching hides at Ruthven (RSPB) and Loch Alvie. 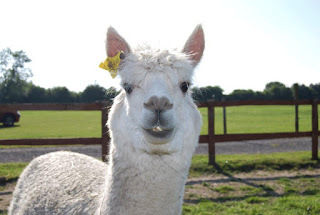 There is the Highland Wildlife Park at Kincraig, a Highland Folk Park at Newtonmore, Landmark Adventure Park in Carrbridge, a steam railway in Aviemore and the Reindeer Centre at Glenmore. 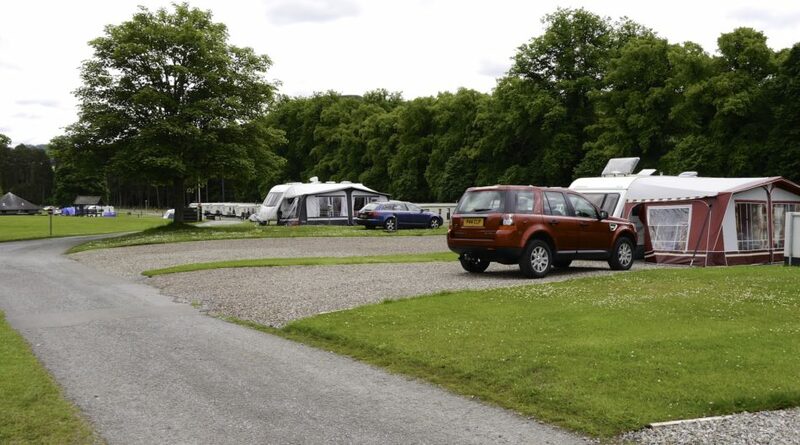 Gallaber Park in Long Preston, North Yorkshire, offers magnificent campsite accommodation in breathtaking countryside. Situated on the edge of Yorkshire Dales National Park, it's a truly stunning holiday destination. 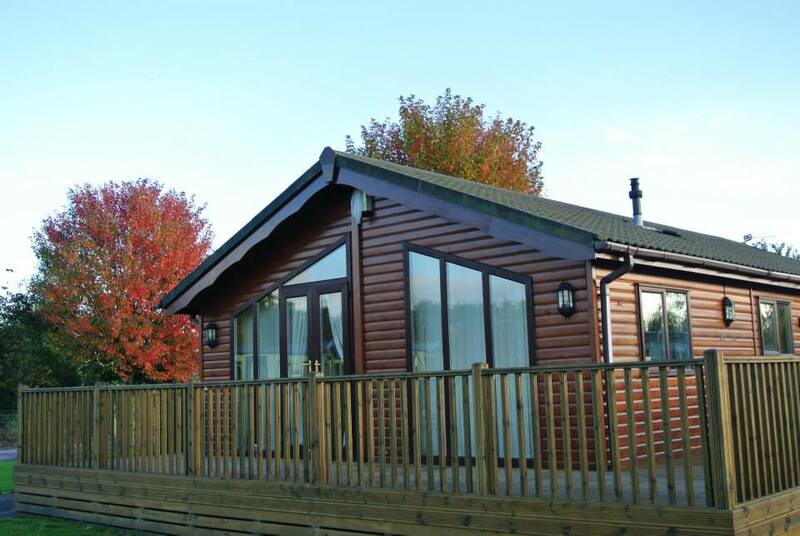 This award winning touring park sits amidst rolling countryside, with panoramic views whichever way you look. There are numerous walks and trails amongst these views that can be ventured down and explored from Gallaber Park. 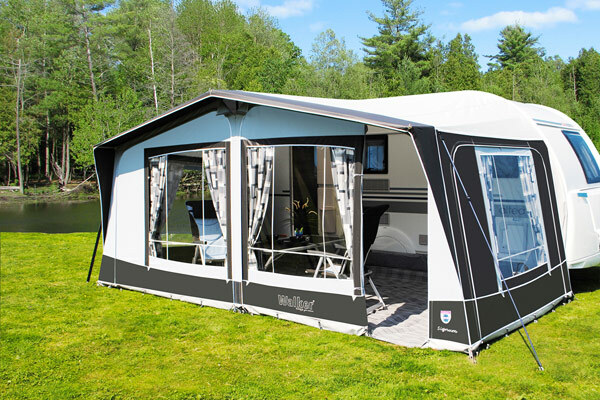 There are 71 touring pitches available that have 16A electric hook ups, hard standing bases and free Wi-Fi. Gas is available to buy on site. All pitches are generously spaced, so you’ll have plenty of room to BBQ (need to be raised), sunbathe and play. 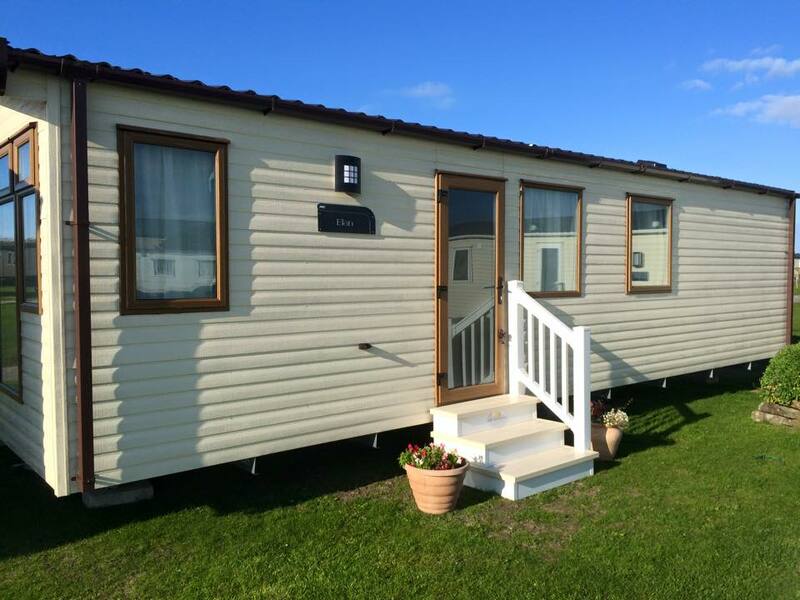 Gallaber Park also has holiday homes available to buy or rent: Your brand new holiday home will provide you with a beautifully appointed and thoughtfully designed space on a well managed park in a perfect location for your holidays and weekends breaks – please enquire for details. 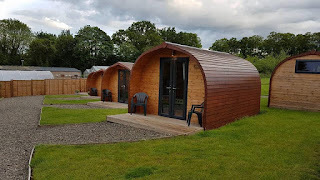 Blair Castle Caravan Park is a family friendly park providing facilities for campers, static homes and glamping. The park is located within the Blair Castle estate so guests have access to the estate and reduced entry to the castle. 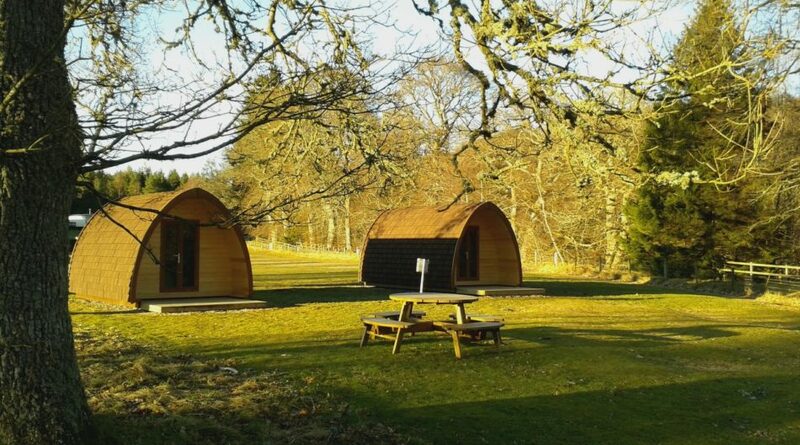 This is the ideal base for exploring Pitlochry and the county of Perthshire. 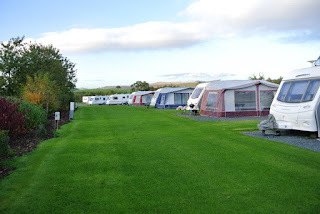 There are 33 non electric and 29 electric pitches available onsite. The caravan park has 2 and 3 bedroom static caravans available which each come equipped with a kitchen, TV, DVD player and outdoor decking. Alternatively you can stay in 1 of the 5 woodland lodges. They can sleep between 4 and 6 people and they come with open plan living space which is well equipped. The caravan park is ideal for a range of outdoor activities including walking, cycling, fishing and golfing. There are also many interesting places to visit close by. 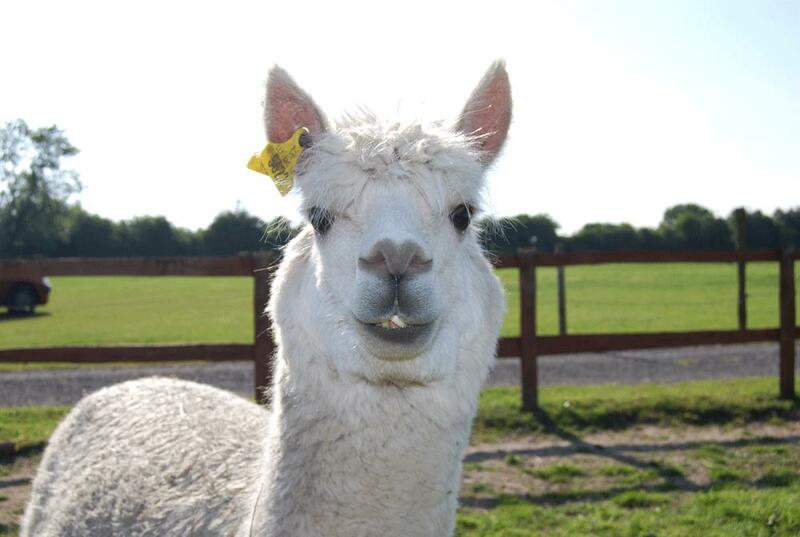 Longthorns Farm is a small working farm, nestled next to Monkey World. The farm provides facilities for tents, caravans, motorhomes, camper vans and there are also new TipeeCo’s, shepherds huts and small Ecopods available onsite. With the exciting attraction of Monkey World, Wareham being next door you can wake up to the sound of chimpanzees and gibbons! 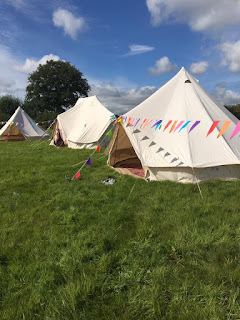 The new TipeeCo's offer all the grace and beauty of a traditional tipi, but without the hiccups that British weather can bring. Beautifully furnished with an oak Flintstone style king size bed and 2 single beds with a country rustic interior, solar lights and an fully equipped kitchen unit and storage inside. Outside each TipeeCo has its own fire pit and seating. The Ecopods offer budget glamping. Bring all your camping equipment, just no beds and no tent to pitch. Table for 2 outside, solar lighting, you can hire a fire pit to complete your stay. 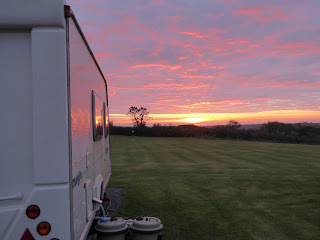 The last glamping accommodation onsite is in the Shepherds Hut which can sleep 4 people, furnished with a double bed and 2 pull out single beds. The hut has a wood burner, kitchenette and other facilities. 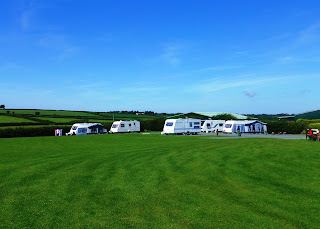 Harlyn Sands Holiday Park offers camping and caravanning holidays in Trevose Head, St Merryn, Cornwall. 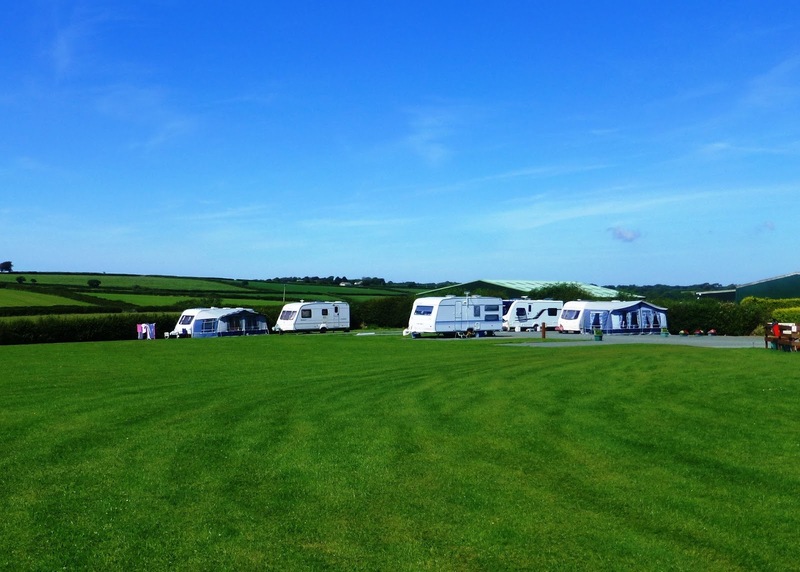 The campsite is surrounded by superb award winning golden sand beaches, miles of spectacular coastline walks & has the villages of Padstow, Wadebridge, Newquay and Rock all within easy reach. Camping: All of the pitches are level with electrical hook up.The toilet, laundry and shower block is within easy reach for all. 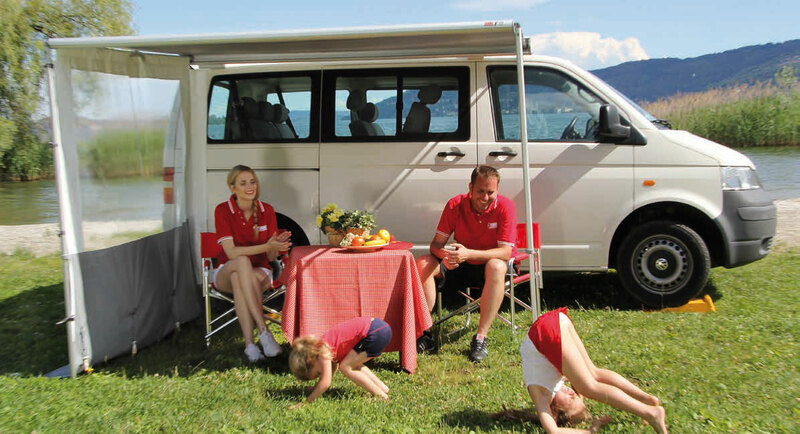 Holiday Homes: The luxurious holiday homes come in a range of sizes ensuring accommodation for all families. All of the homes are new or nearly new & are all fully equipped with all you will need to make your holiday a relaxing one. With lots of activities onsite, the whole family will have a ball at Harlyn Sands. There's fun for all ages in the indoor swimming and splash pools. The flume offers an extra bit of excitement for the kids and the rapids get you in a real spin! The children's entertainment team meets up twice every day, once in the morning and then again in the afternoon for various games and fun. After a long day out on the beach sit back and relax in the clubhouse, where you can enjoy superb family entertainment. The Snack Shack Restaurant caters for all starving tummies! Whether it's a mouth watering 3-course carvery, a steak special or burger and chips, there's a full menu for eat in or take away meals.